According to the language environment of user’s definition or operational system. Graphics operational UI,operator can use the system more friendly and directly. Using the language tips,the user donot have mistakes easily in pivotal operation. Mobile equipment are used widely, the better so that we can obtain important information; we provide messages to notify users of the current system of state and operation. 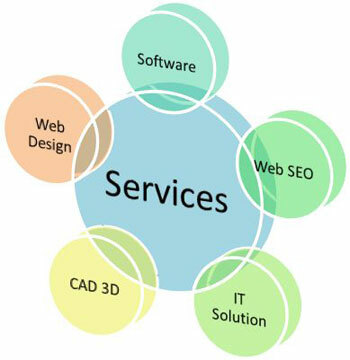 Via the usage of XML, WebServices, etc, which can be convenient with externally interface. Use the newest technology, let us integrate with the world better. According to the nature of the business, We can provide various specialty services.